Your wedding is one of the most important days of your life, and we definitely know it is one that you will never forget. From the flowers to the dress, there are a lot of details that go into planning your big day. We can help take some of the stress to get you looking and feeling your best with some of our cosmetic surgery options. No matter where you are in your wedding timeline and what your personal needs are, we can help you get ready to walk down the aisle! You’re probably already on the hunt for that perfect dress, and what better time to start thinking about a breast augmentation surgery than before you pick out ‘the one’. This procedure will result in fuller, symmetrical breasts to help you feel beautiful in your wedding dress. Our liposuction procedures can help you remove significant amounts of fat from several areas of your body, such as thighs, hips, arms and back. This will not only help sculpt, tone and firm your body for your wedding day, but get you feeling great for your bachelorette party and honeymoon too. For an effective way to eliminate liver spots or blemishes on your face, try our CO2 Laser Resurfacing which can remove several layers of skin in one treatment. New skin growth can be expected within 7-14 days, with it taking up to 1 month for any redness to go down. 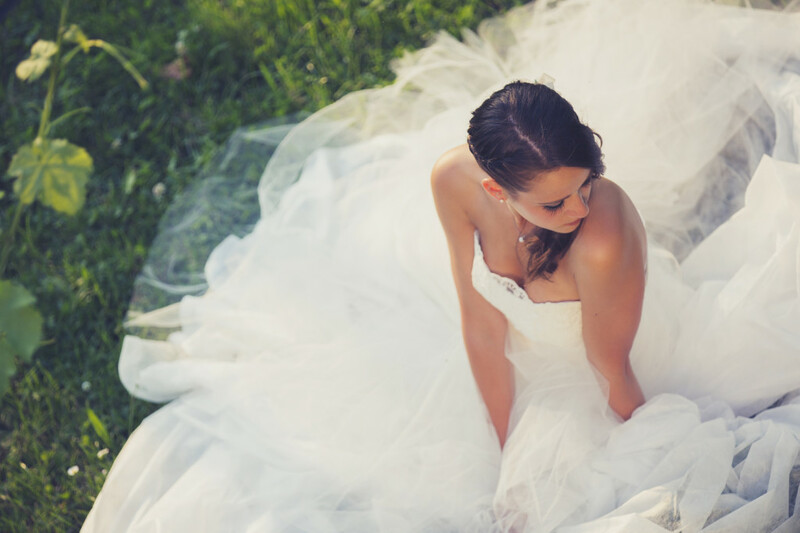 This is the perfect time for this procedure as you put the final touches on your big day. Botox® Cosmetic is a nonsurgical procedure that can be injected into the part of the face that you would like to improve, blocking the nerves from sending electrical signals to your muscles. This can help smooth and soften any wrinkles, making you look youthful and healthy on your big day. We would love to be apart of getting you ready for your wedding day! If you would like to schedule a free consultation, contact Dr. Mark Crispin today at 404-257-9888.